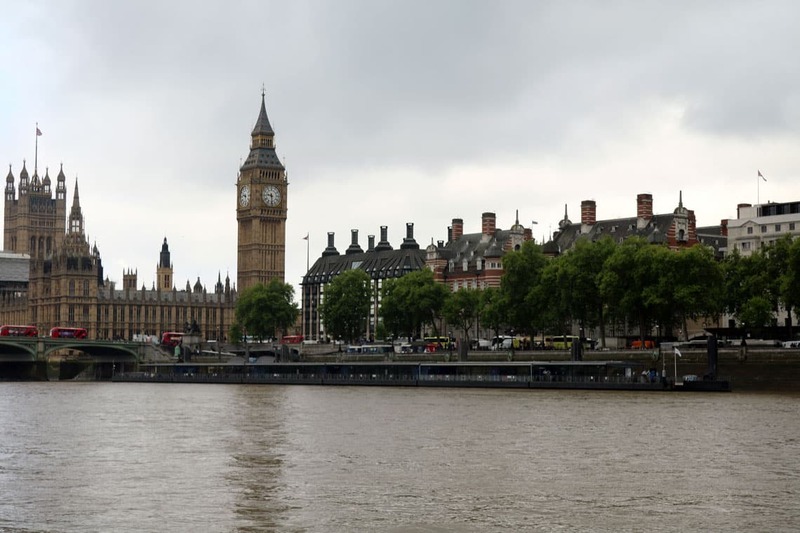 Westminster is also the most popular pier for private charters & has excellent transportation links including the London Underground from Westminster Station & National Rail services from London Charing Cross. Cruises from Westminster Pier to Greenwich Pier & the Thames Flood Barrier are operated by Thames River Services. Tickets can be purchased from our Online Store, the Thames River Services Website or from our ticket offices at each pier. Cruises from Westminster Pier to Embankment Pier, Festival Pier, Bankside Pier & St. Katharine Pier are operated by Circular Cruise Westminster. Tickets can be purchased from the Circular Cruise Website or from our ticket offices at each pier. Circular Cruise Westminster operate regular cruises between Westminster Pier, Embankment Pier, Festival Pier, Bankside Pier & St. Katharine Pier. Passengers with a Thames River Services Riverpass can also travel with Circular Cruise, embarking & disembarking at the various piers along the route. Cruises from Westminster Pier to Kew Pier, Richmond Landing Stage & Hampton Court Landing Stage are operated by Thames River Boats (WPSA (Westminster Passenger Service Association) & can be booked at the Thames River Boats ticket office at each location. Thames River Boats (WPSA) operate regular cruises between Westminster Pier, Kew Pier, Richmond Landing Stage & Hampton Court between April – October. Due to tidal constraints in the upper reaches the timetable varies from day to day. The latest sailings can be found online at the Thames River Boats Website. Our Battersea Park Fireworks Cruises are 2 hour sightseeing tours Departing Westminster Pier. The tour includes a live commentary & a river view of the spectacular firework display at Battersea Park. Our Lord Mayor’s Fireworks Cruises are 2 hour sightseeing tours departing Westminster Pier. The tour includes a live commentary & a river view of the Lord Mayor’s fireworks display at Southbank. Known as the ‘Houses of Parliament’, the new palace was built between 1840-1870 after the original palace was damaged during a fire. 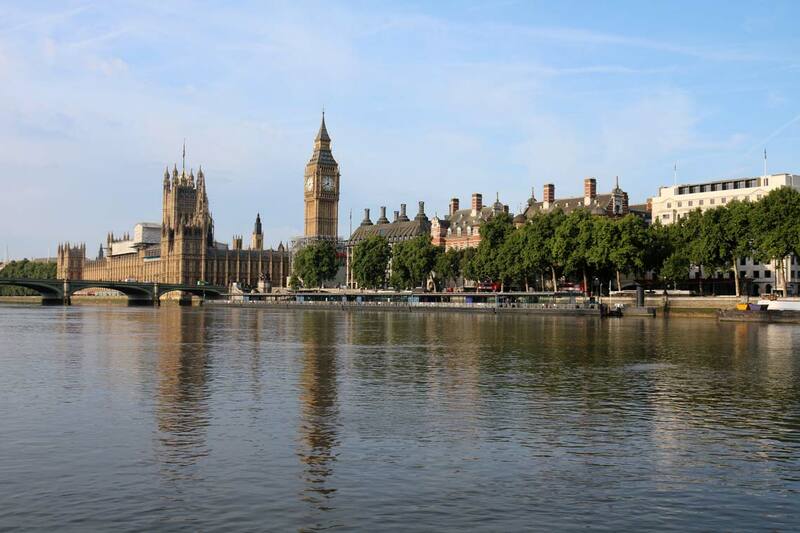 The palace is the home of UK Parliament & the iconic Elizabeth Tower (known as Big Ben). County Hall was designed by the architect Ralph Knott & opened by King George V in 1922. The building served as the headquarters for the London County Council & then the Greater London Council. Today County Hall is home to the Sea Life London Aquarium, London Dungeon, Namco Arcade, hotels, restaurants, private apartments & conference & event spaces. The London Eye opened in the millennium year and has become one of London’s busiest tourist attractions. The London Eye stands 135 metres tall and provides views as far as Windsor Castle. The Banqueting House is the last remaining building from Whitehall Palace, home to a magnificent ceiling painted by Sir Peter Paul Rubens & the execution site of King Charles I. The building was designed by Inigo Jones in the Palladian style for King James I & was completed in 1622. **Transportation links are based on data from Transport for London, always check their website (tfl.gov.uk) when planning your journey.